Edd China Is Back With A Brand New Restoration Show! 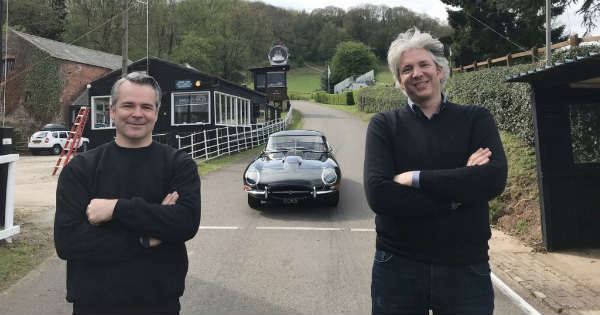 Home CARS Edd China Is Back With A Brand New Restoration Show! Taking a look at a brand new show is always exciting and fun. However, the show would be even more interesting if a familiar host features in it. Well, brace yourself for something massive! 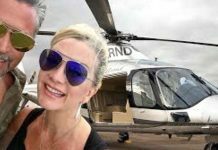 Namely, Edd China is back with a brand new restoration show. The guy that once used to rock Discovery Channel with Wheeler Dealers is finally back. There has been plenty of controversy about him leaving the show and we were all shocked by his decision. 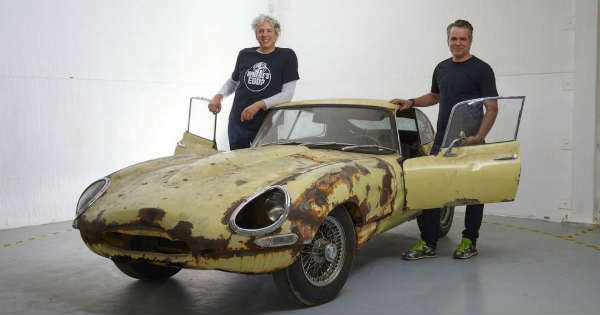 Edd China decided to pair up with his good friend, Al Cox, and start a brand new restoration show. The show is called Built By Many and they will focus on something really awesome. 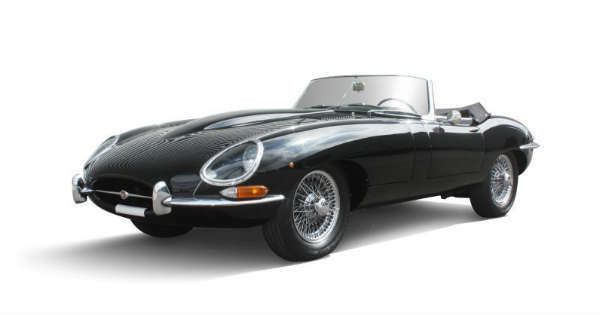 Namely, in each episode they will attempt to restore a British legend, the Jaguar E-Type Series 1. There is no doubt that with their experience, the car will look brand new! However, this is not it. The restoration show will be featured on YouTube, thus meaning that you can watch every episode as soon as it comes out. Besides their main project, they will also make a bunch of “how to” videos concerning the Jaguar. Also, we will get a chance to get to know with the history of this legendary beast. But this duo will not be alone in the project. Namely, they will get some help from Jaguar authority, Philip Porter, who will offer them extensive knowledge. The expertise when restoring such car must be at top most level, which is why we believe the final project to be something really special. After all, no matter how good the car will be, we are all happy that Edd China is finally back! People can also follow the progress in the Practical Classics magazine! We just cannot wait! 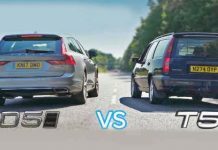 Before you go, make sure to check out the reason why Edd left Wheeler Dealers! Previous articleThis Is Exactly How Much Uber Drivers Earn! This Is Awesome! Next articleFollow These Steps And You’ll Be Able To Super Clean Your Car! This Citroen 2CV Tip A Was Sold For $87,000! David Bowie’s Vintage Volvo Was Sold For $218,000! Woodworker Makes Amazing Moving Dinosaur! 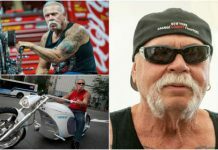 Paul Teutul Sr. – Career Highlights, Short Biography & Net Worth! This Guy Sold His Nissan GTR Nismo To A Russian Gangster! !